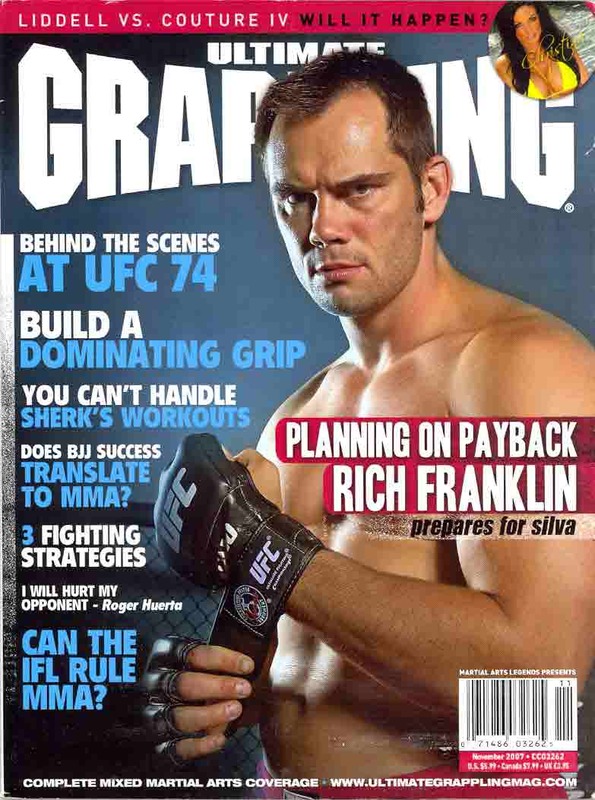 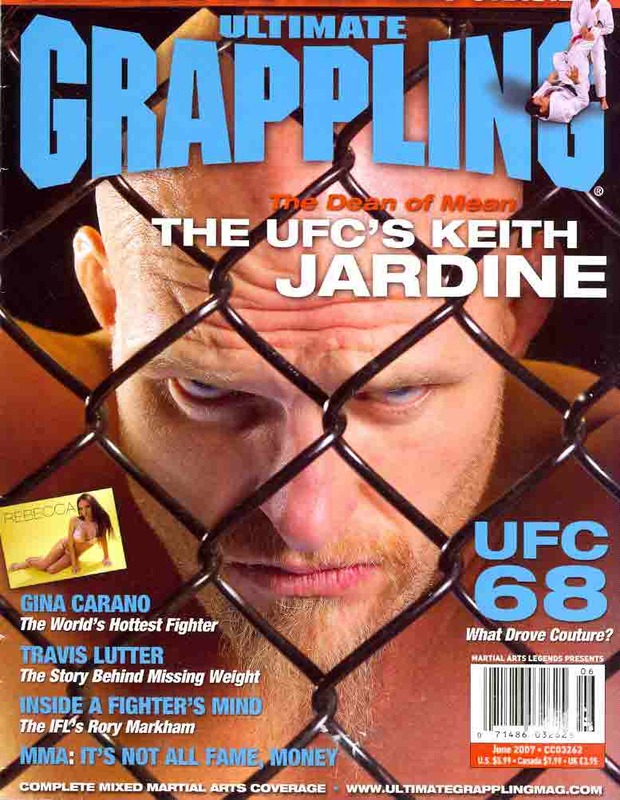 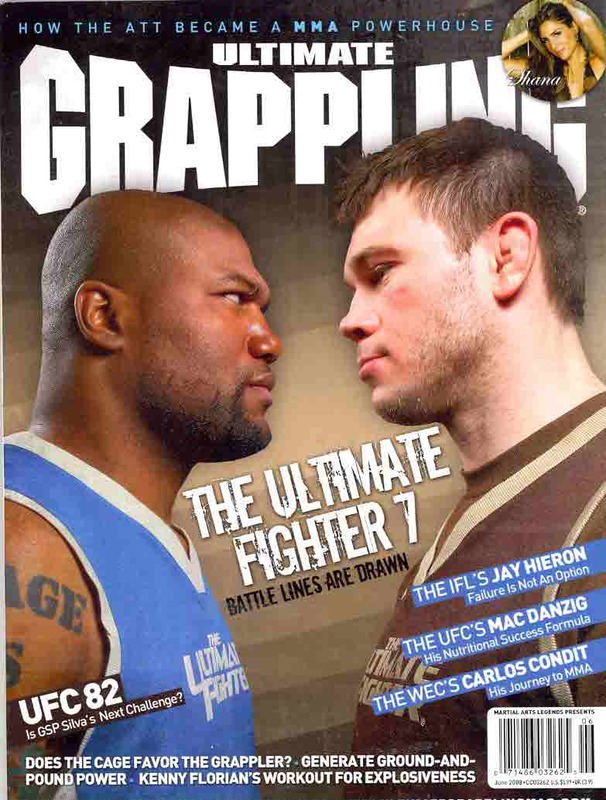 Ultimate Grappling magazine is a monthly United States magazine published by Action Pursuit Group LLC. 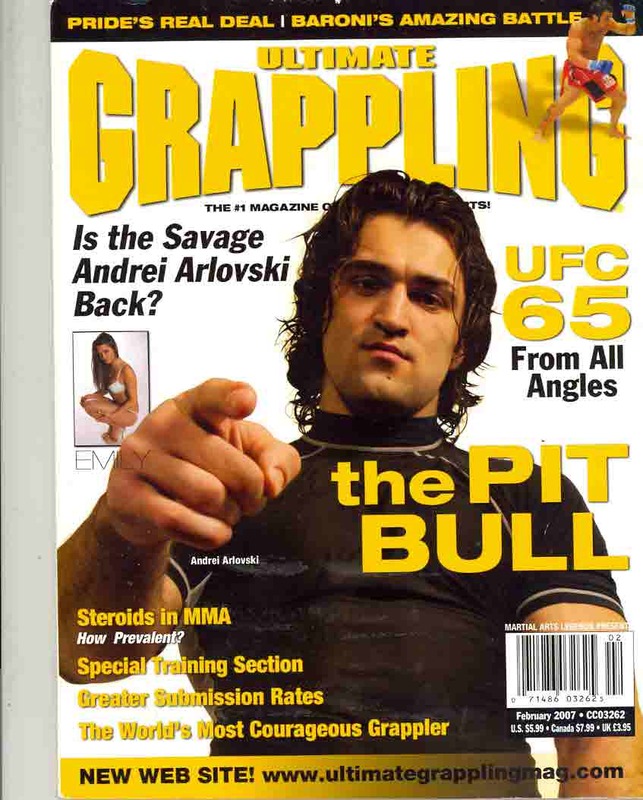 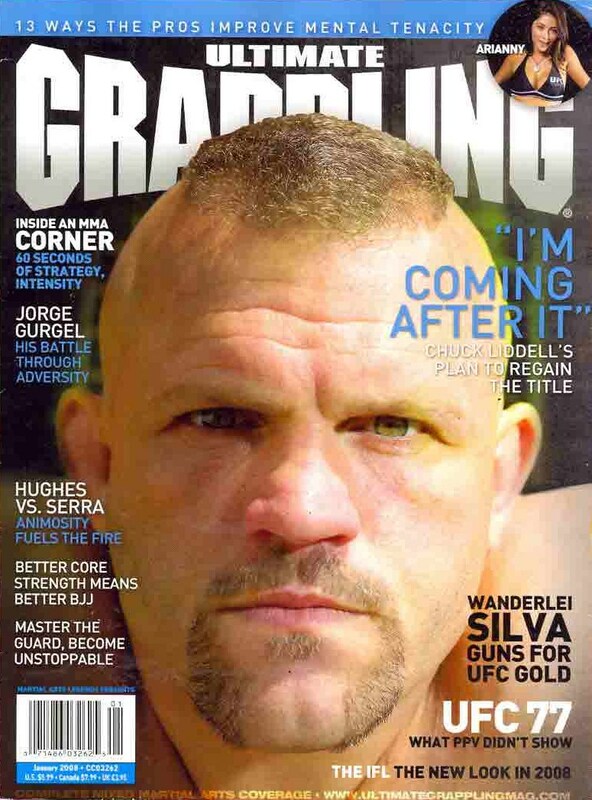 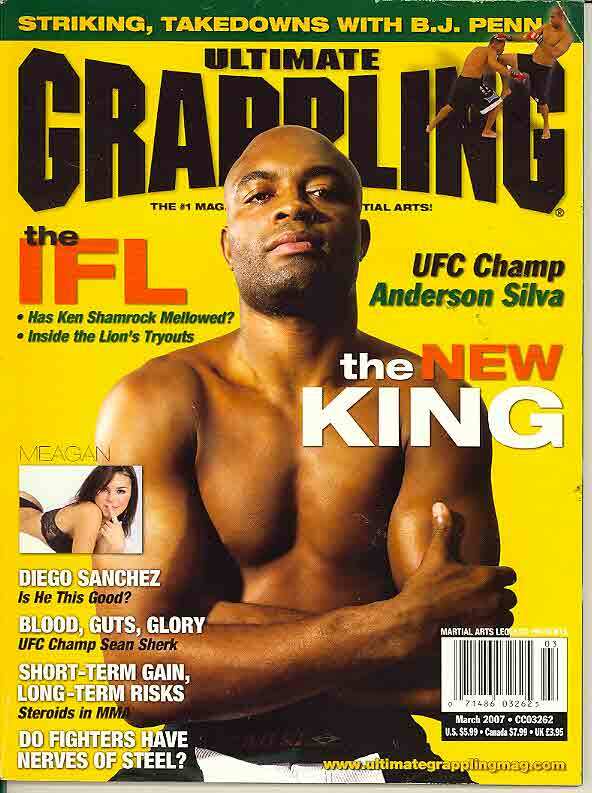 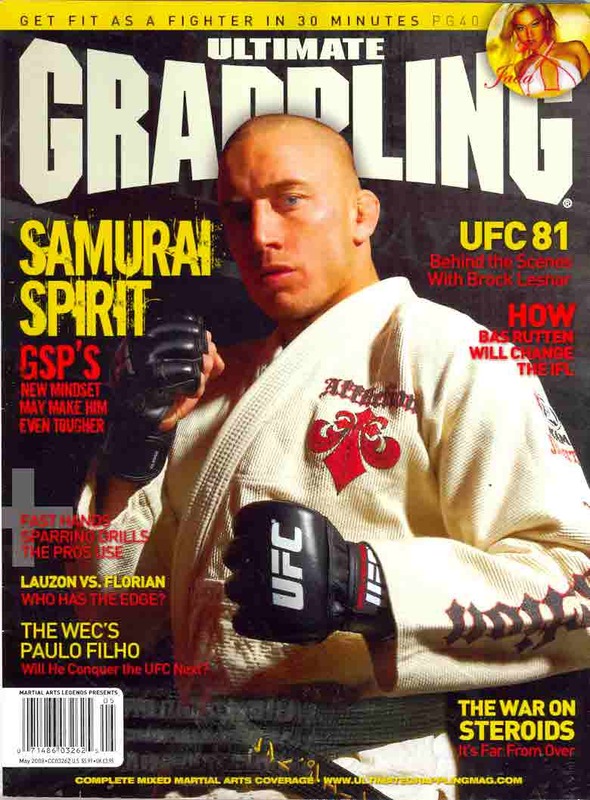 It was formally Grappling magazine. 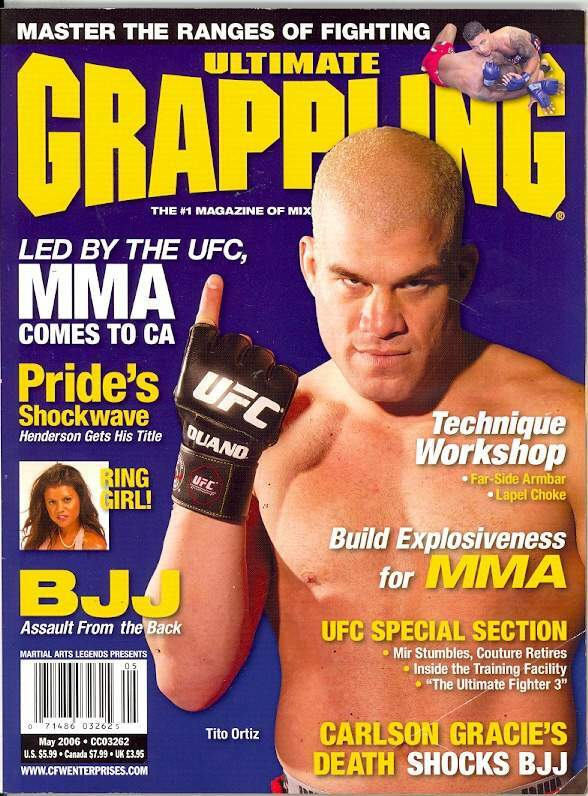 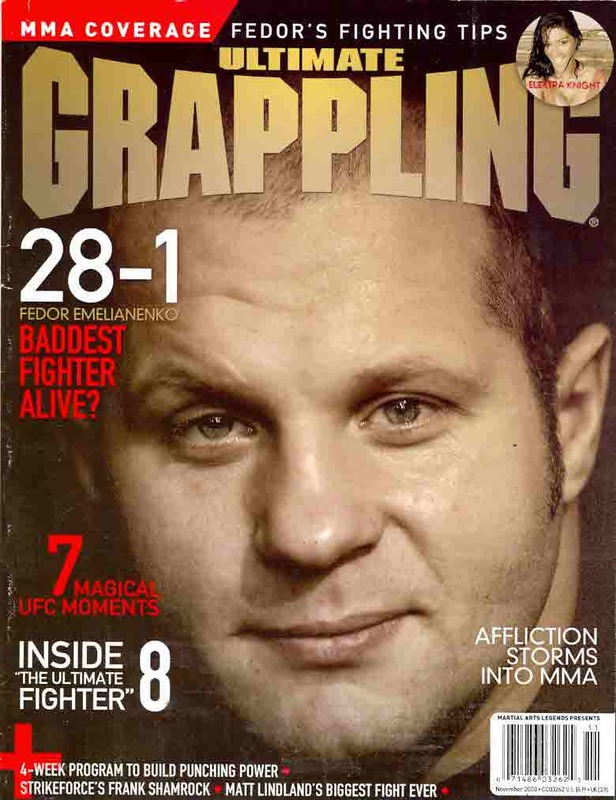 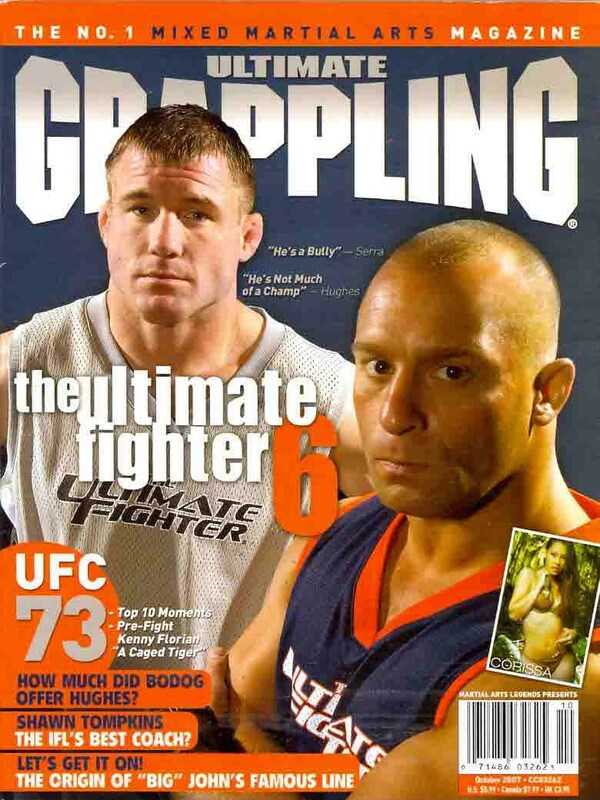 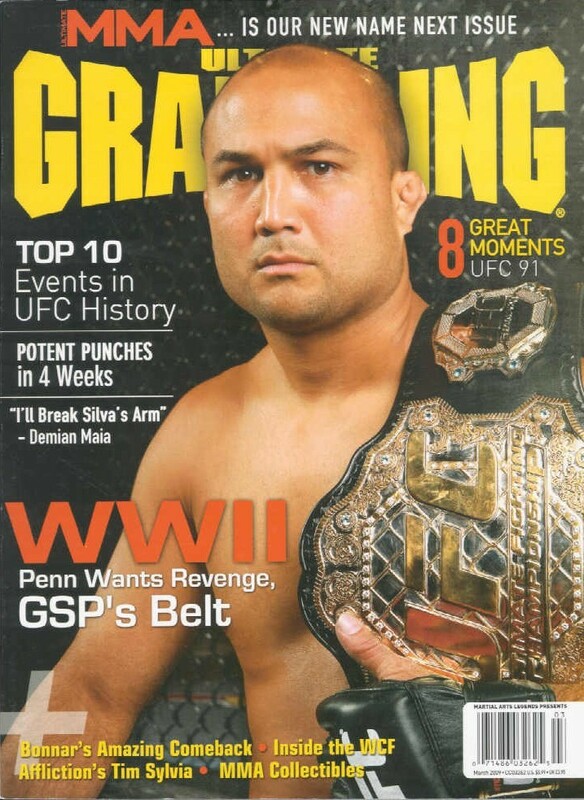 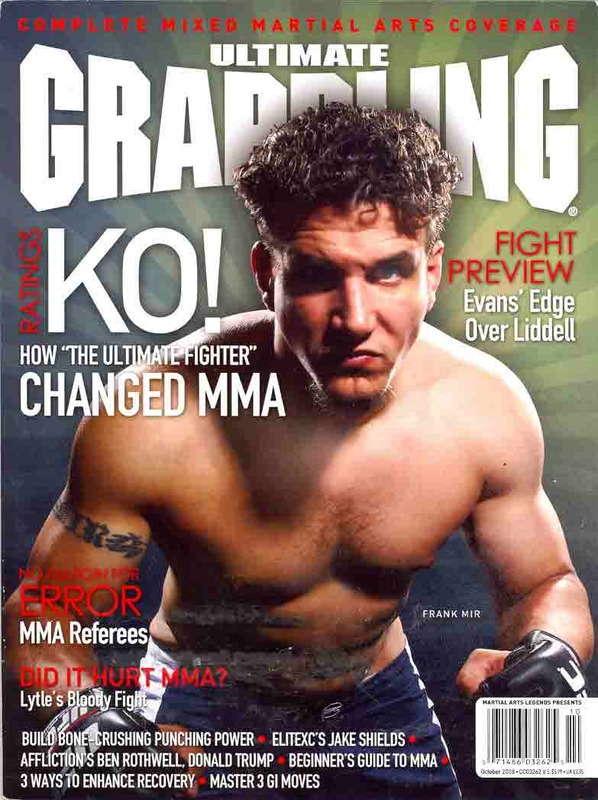 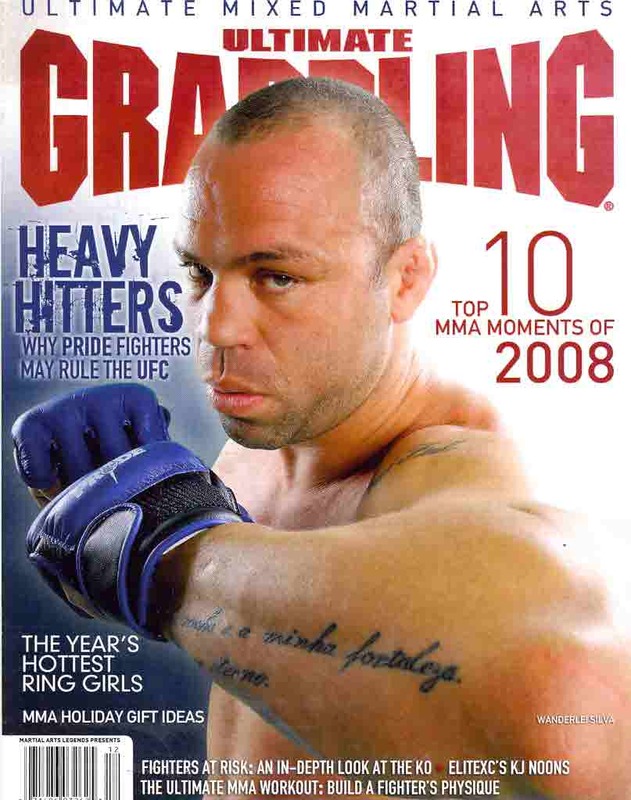 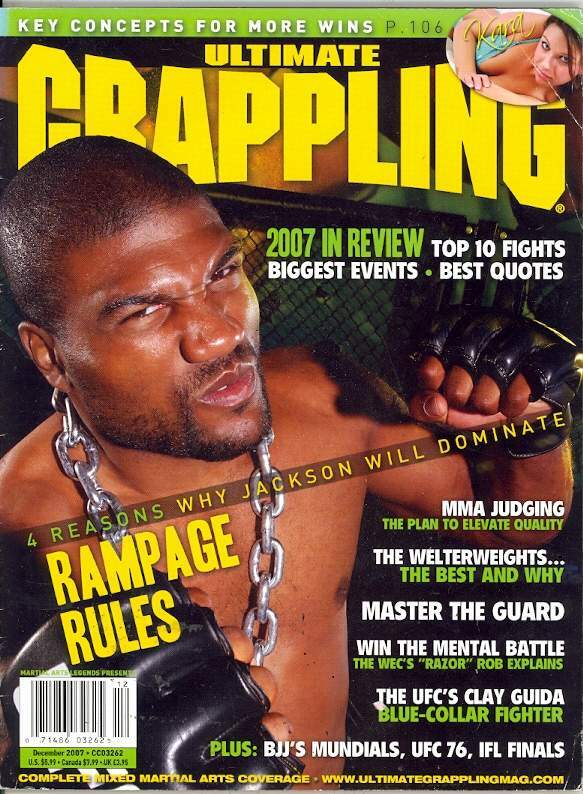 The last issue was March 2009, and then it changed to Ultimate MMA. 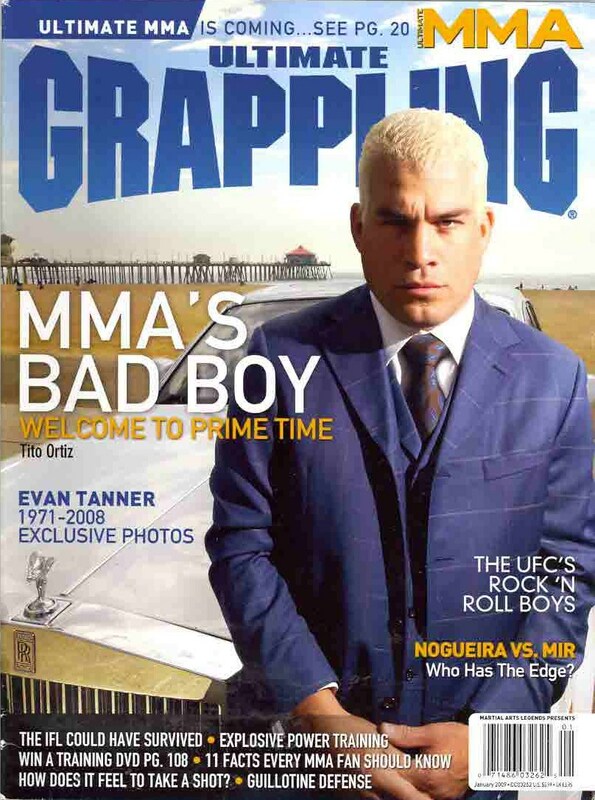 It features comprehensive event coverage, interviews with the baddest MMA fighters on the planet, ring girl pictorials and more to attract MMA fans of all ages. 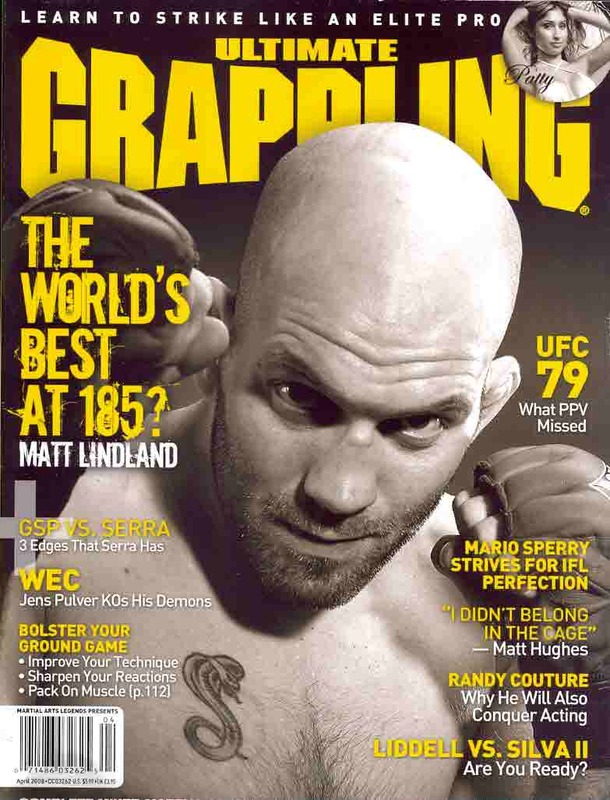 Rookies and seasoned veterans turn to Ultimate Grappling for training advice, cutting-edge nutritional stories and tips from the pros. 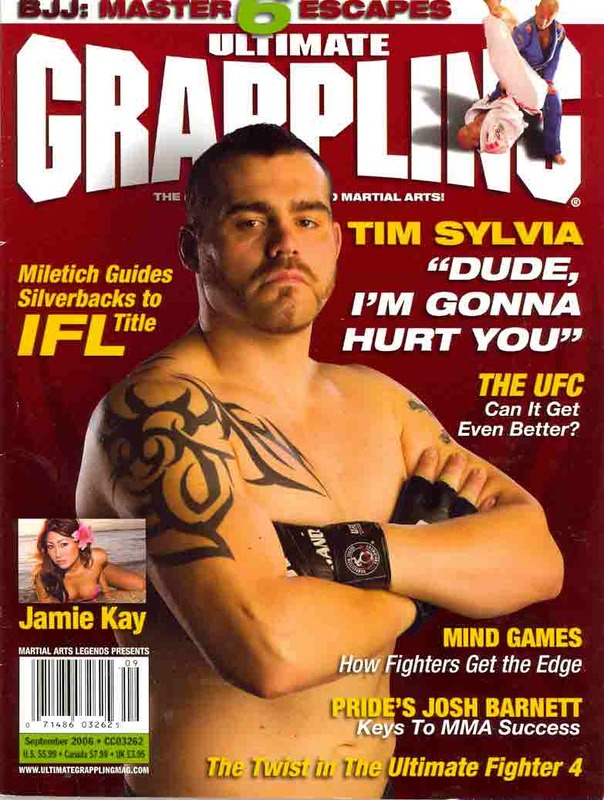 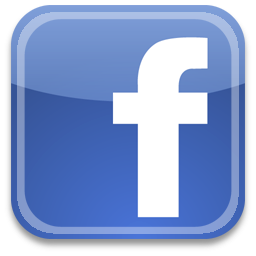 Youngsters and their parents “tune in” to Ultimate Grappling for the latest Youth Spotlight column.